I'm the main developer of PythonCad. 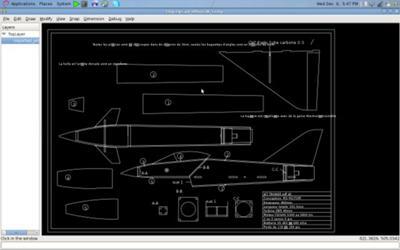 An open source cross-platform CAD written in python. Actually we are not really full featured ..but we are working harder. We hope for summer 2010 to have the first really nice release. Try it and let us know how we can improve our job.